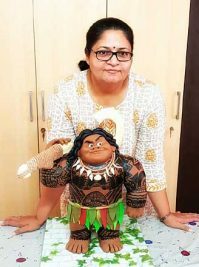 The three-day event will be held on March 10, 11 and 12 and around four lakh people from across the globe are expected to participate in the programme. 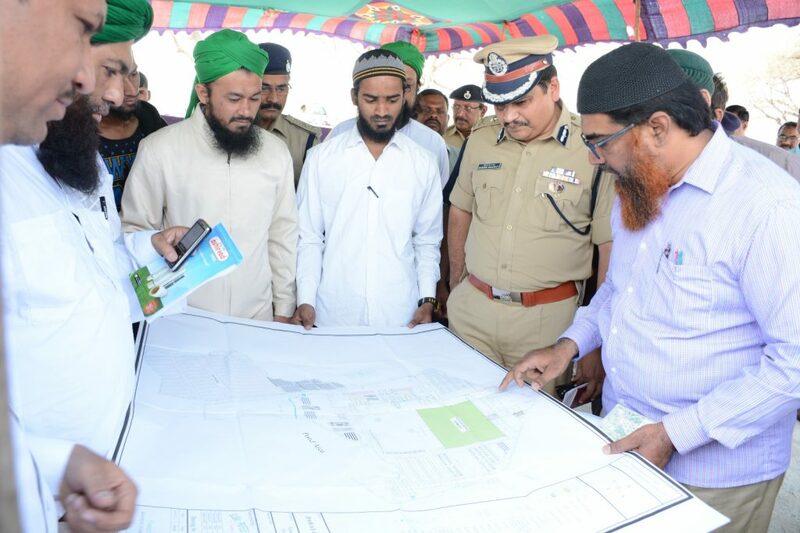 The Rachakonda police will be making fool proof security arrangements for conduct of the three day ‘Ijtema’ (religious meeting) being organized by Sunni – Dawat-e-Islami at the Pahadishareef/ Balapur grounds. Hyderabad: The State government will be making all arrangements to ensure free conduct of the three day ‘Ijtema’ (religious meeting) being organised by Sunni – Dawat-e-Islami at the Pahadishareef grounds. On Tuesday, an all department meeting was held at the venue to discuss the arrangements of the programme. Officials from GHMC, HMWS&SB, Revenue, Fire Services department, police, TSRTC and Power Corporation participated in the programme. 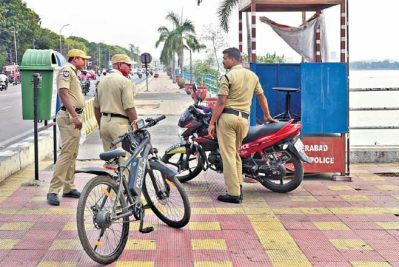 Rachakonda Commissioner Mahesh M Bhagwat said that around 750 policemen will be deployed as part of the security and traffic arrangements at the venue. This apart, police will conduct anti-sabotage checks and erect watch towers around the venue. Ranga Reddy district Collector Raghunandan Rao spoke to officials of various departments and took note of the arrangements to be made for sanitation, drinking water, power supply and transportation.